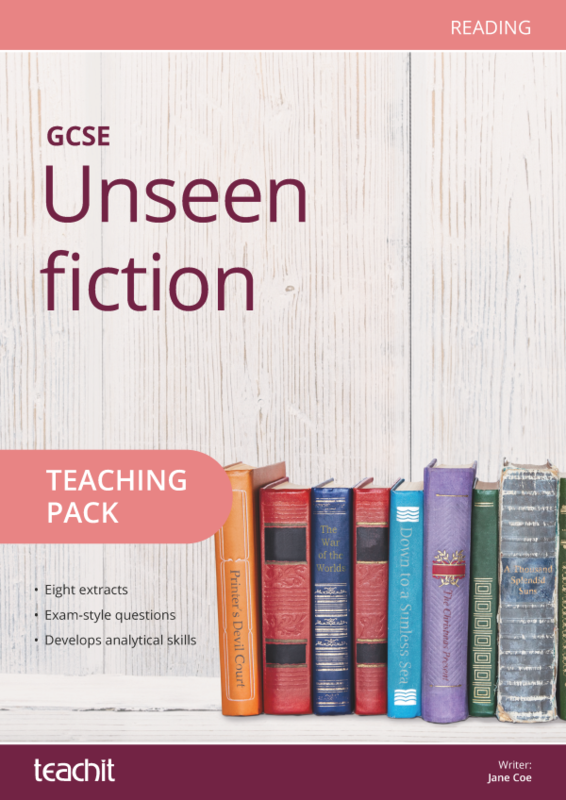 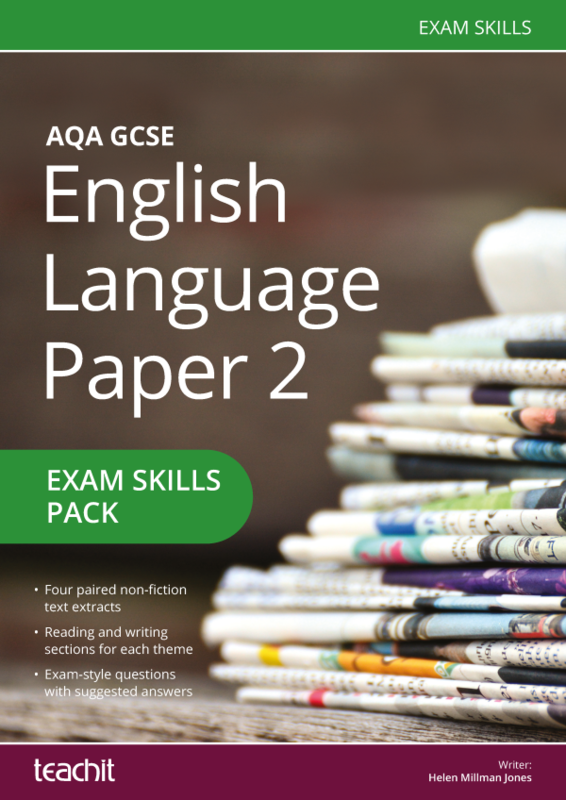 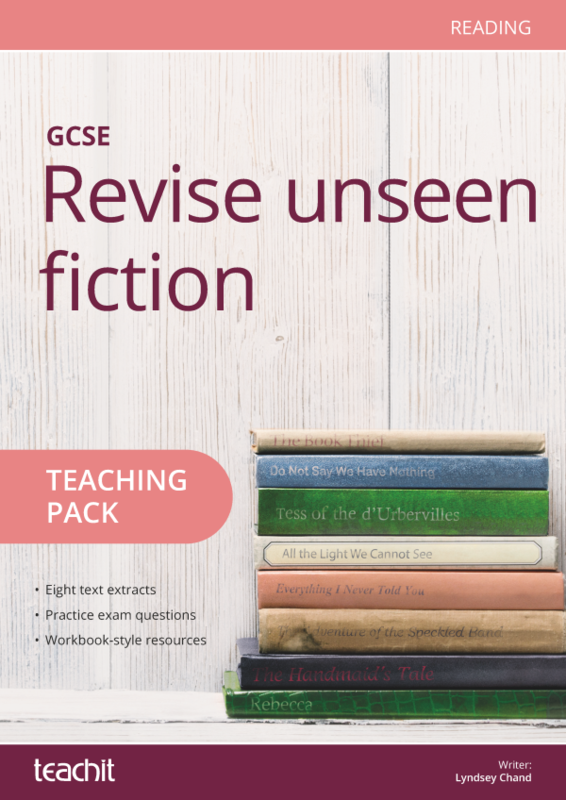 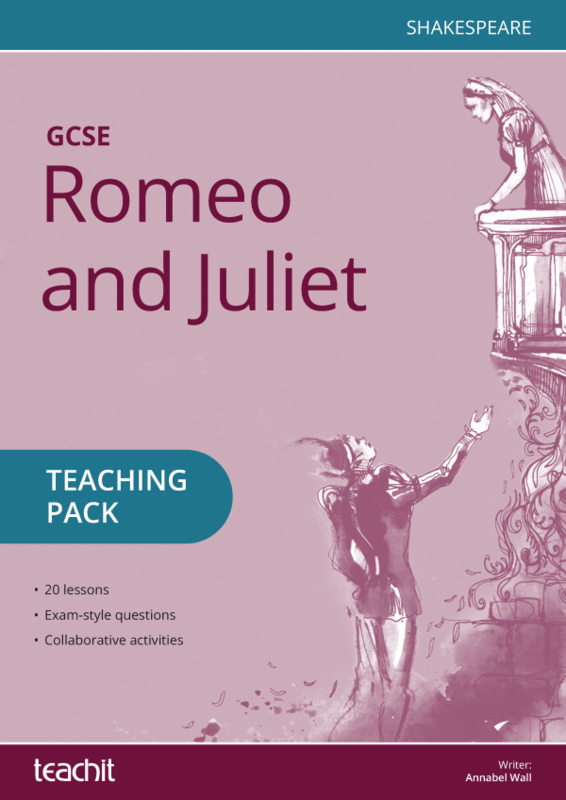 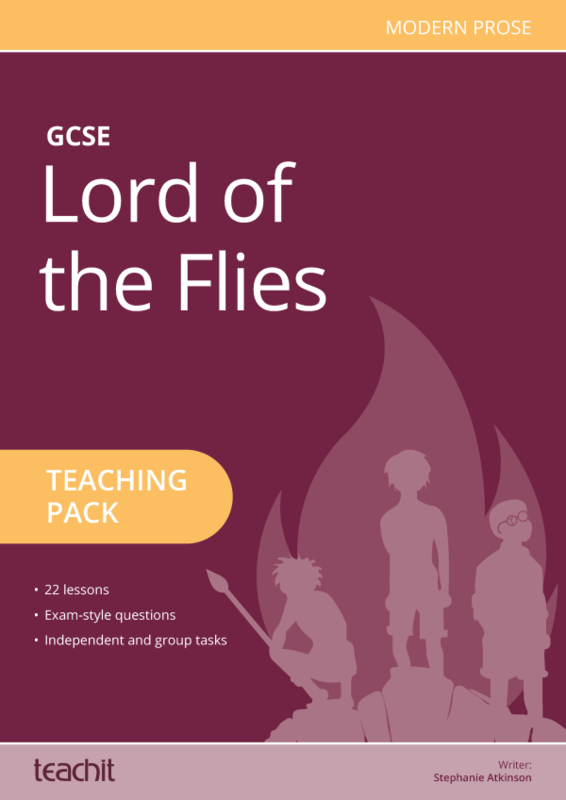 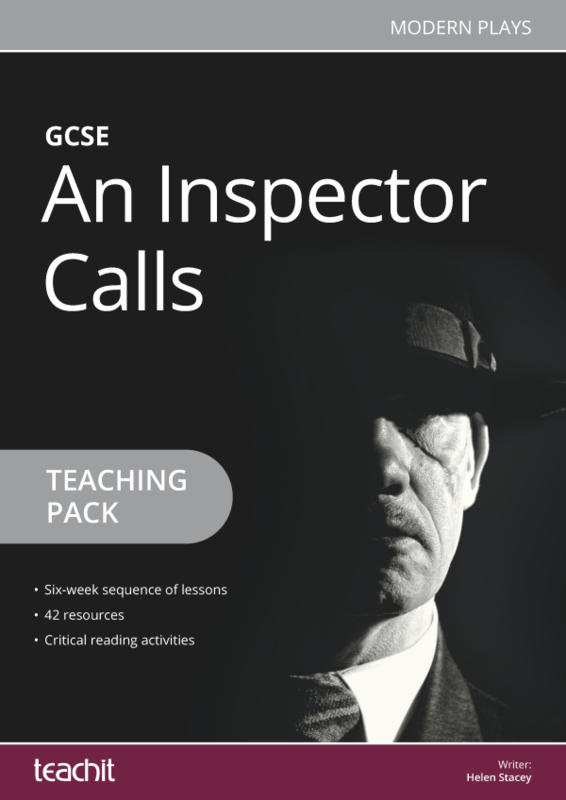 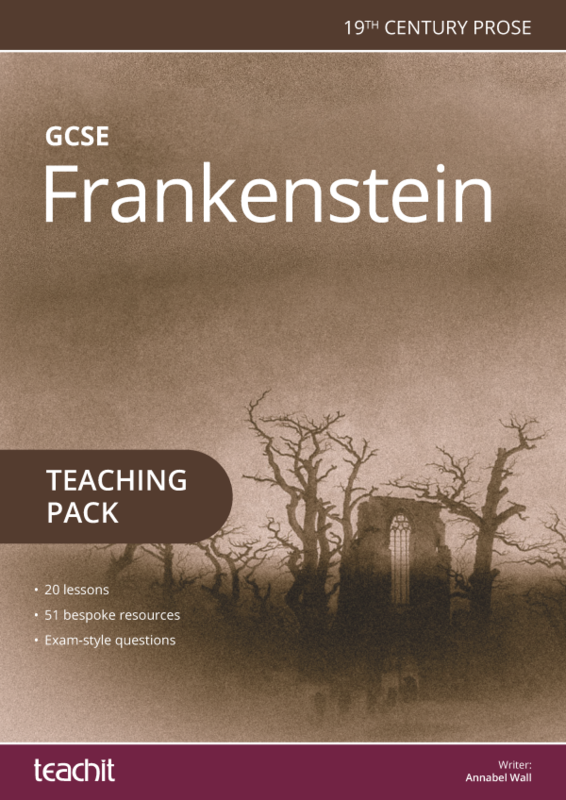 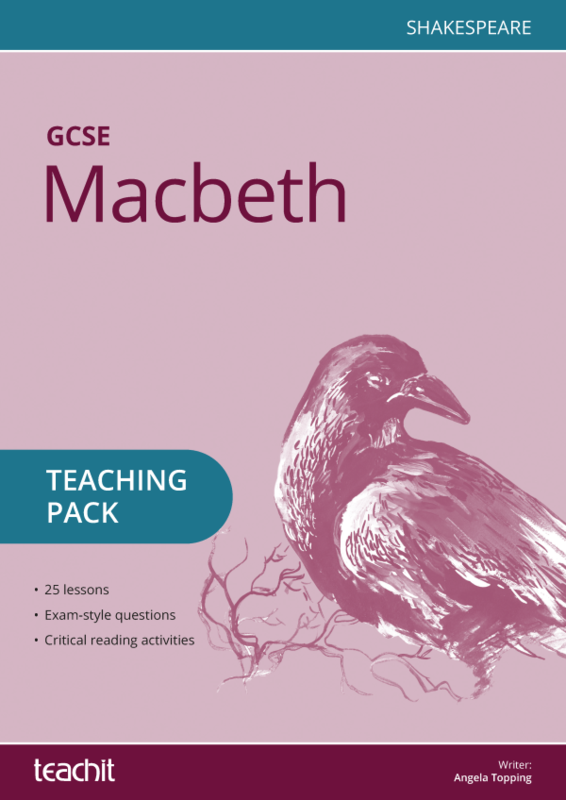 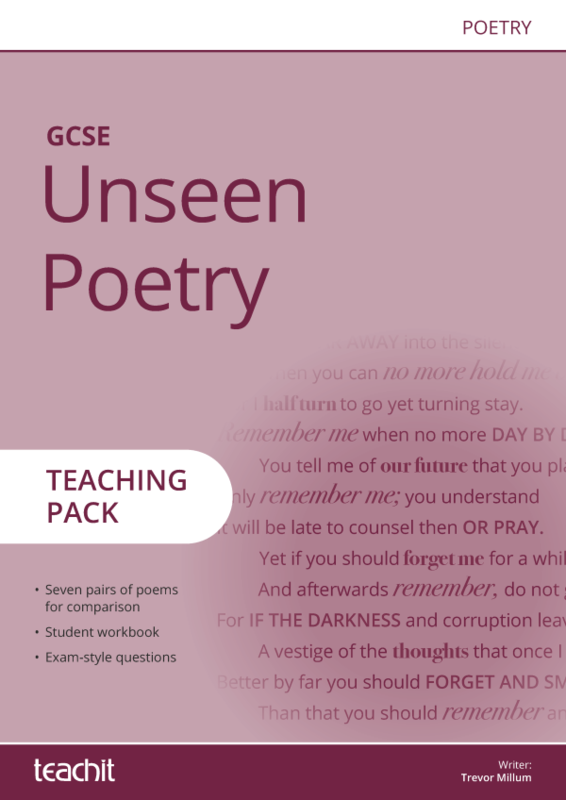 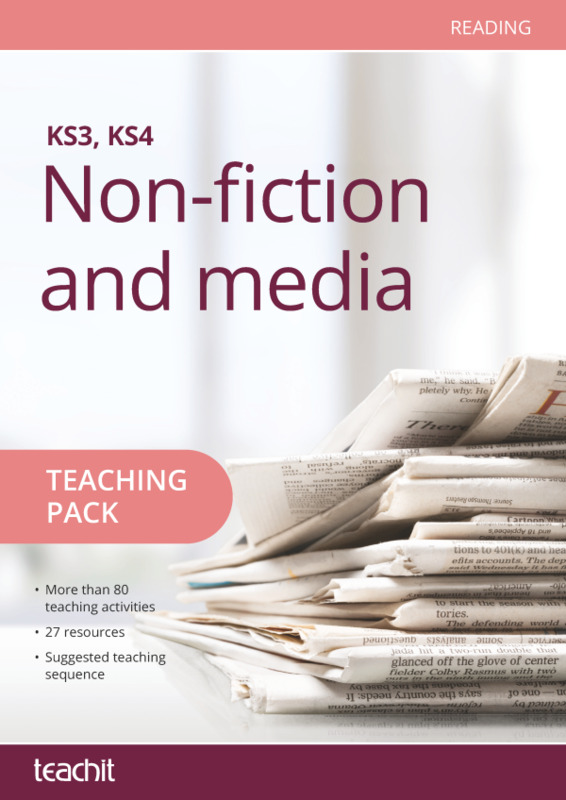 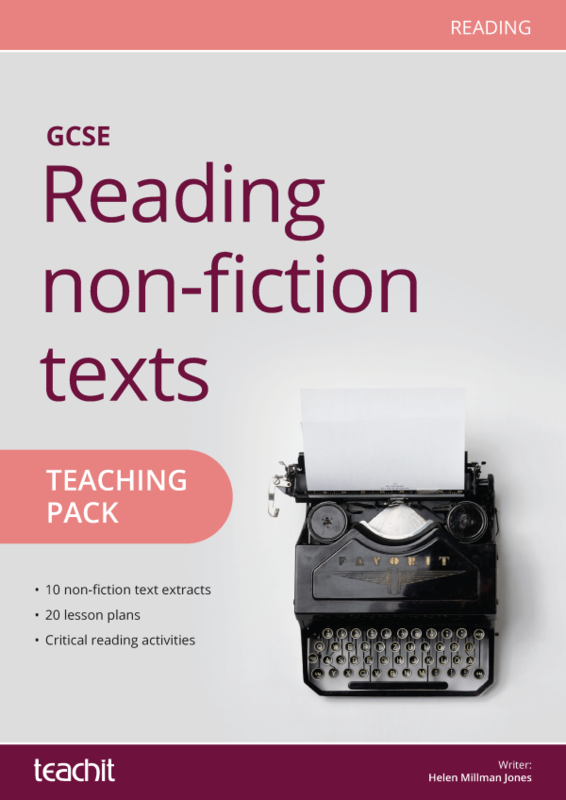 This six-week teaching pack is designed to develop KS3 students’ reading, writing and spoken English skills with a range of drama and performance activities and creative tasks. 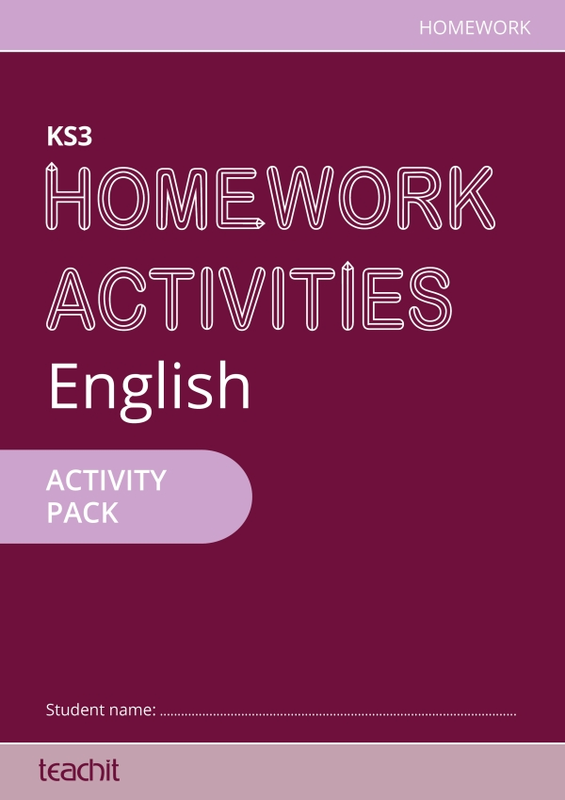 The pack focuses on key scenes and includes tasks based upon diaries, scripts, cartoons and set design to encourage close textual engagement. 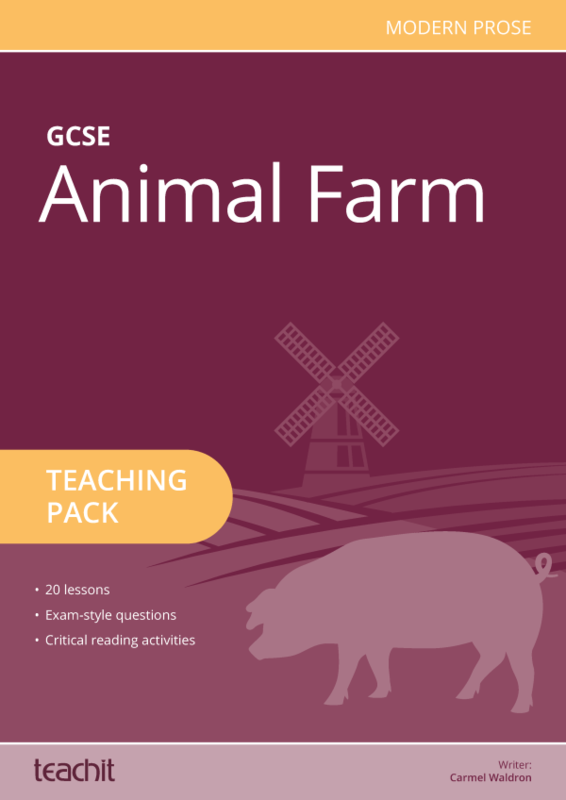 lesson plans and ideas along with tailor-made resources.